I can remember like it was yesterday. I was a graduate student at Clark Atlanta University serving as the dorm director of Bumstead Hall. I happened to have been up and the TV was on CNN. It caught my attention because I could tell that it was unscripted and newscasters seemed to be at a loss for words. As I started watching, the details were sketchy, but minutes later I saw live as the second plane flew into the second tower. I will never forget that day. I will never forget the terrible event that caught us all off guard, yet re-united our country. This past August my family, the Hunt family, had our family reunion in the Alexandria, Va/Washington D.C. area. 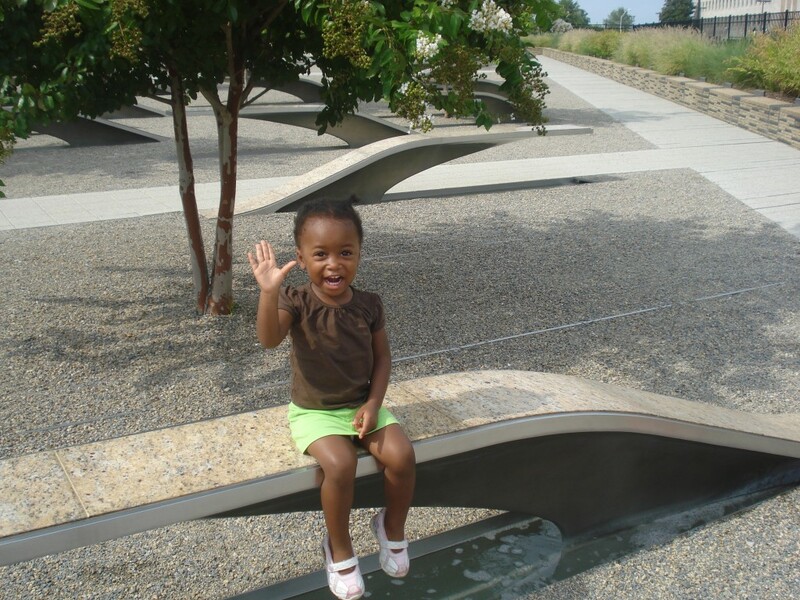 One of the things I was able to do while there was visit the Pentagon Memorial with Aubrey and one of my besties, Sam. The memorial was designed so that the nation may remember and reflect on the events that occurred on September 11, 2001. Indeed, I did reflect. As we walked the sacred grounds and read the names of people that I never knew, but will never forget, I thought about lives that ended too soon. I thought about family members and friends left behind. It was a blessing to visit and see the 184 benches in honor of the 184 people who lost their lives on that day. Each bench is placed according to the age of birth. The youngest victim was Dana Falkenberg, only 3 years old. I thought about her a lot. A life snuffed out way to young. It’s hard to think about someone so young who died such a tragic and untimely death, but it was her that consumed my thoughts for most of the time there. I left the memorial thinking about death and how it’s no respecter of person or age. It strikes whenever and many times unsuspected. We can’t run from it, but we sure haven’t learned to embrace it. It’s a part of life. As sure as the sun of life rises, the going down of death is sure to follow. Live life with no regrets. Stop putting off till tomorrow what you can do today. We live life with so many excuses for why we aren’t pursuing our dreams or doing the things that brings us joy and happiness. There is not enough money, time, skill, talent, education, etc. We can’t continue to allow these to dictate our progress. If God truly put it in your heart then start to plan your way and he will direct your steps. “The journey of a thousand miles begins with a single step.” What is your 1st step going to be? At the end of the day, I rather say, “Oh, well” than “What if.” I refuse to die with vision in me that I haven’t attempted to get out. Don’t hold onto grudges. “Holding onto a grudge is like holding on to a hot stone. It doesn’t hurt the stone or the person that gave it to you; it only hurts the one holding it.” Drop it right now! The more you carry the grudge the more you suffer. It’s like you empowering the person to hurt you over and over again. Set yourself free. Give lots of hugs & kisses. Never go a day without telling your family and friends how much you love and value them. Affirm them often. Remember what Maya Angelou said, “People don’t always remember what you said or did, but they do remember how you made them feel.” Make the people in your life feel like a million bucks. Be a blessing. Don’t always be on the receiving end only. Be a blessing to someone. It could be something as small as speaking kind words to someone, lending a helping hand in a time of need or just being a listening ear. Live for Eternity. I saw a pic on FB that said, “Life is short. Eternity isn’t.” How true! Life is precious. It is a great gift from God. Live it to the fullest! 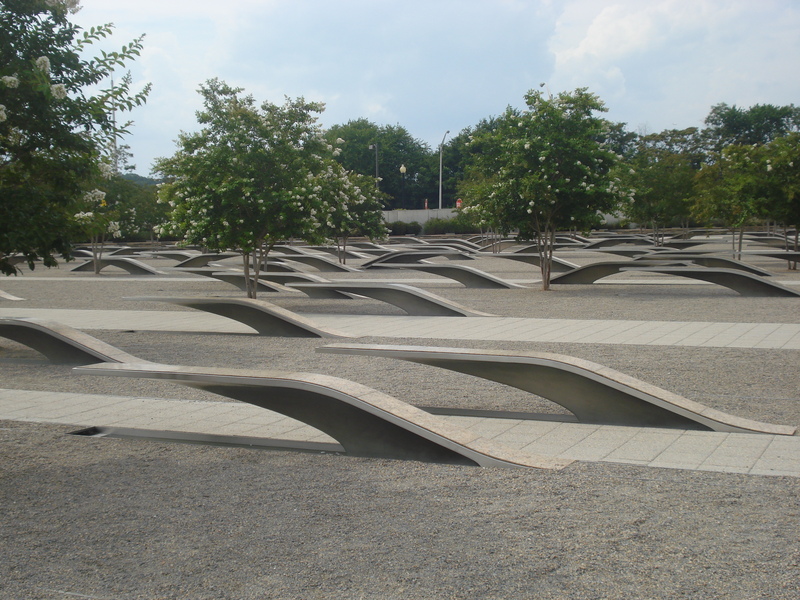 This is a view of the 184 benches at the Pentagon Memorial. 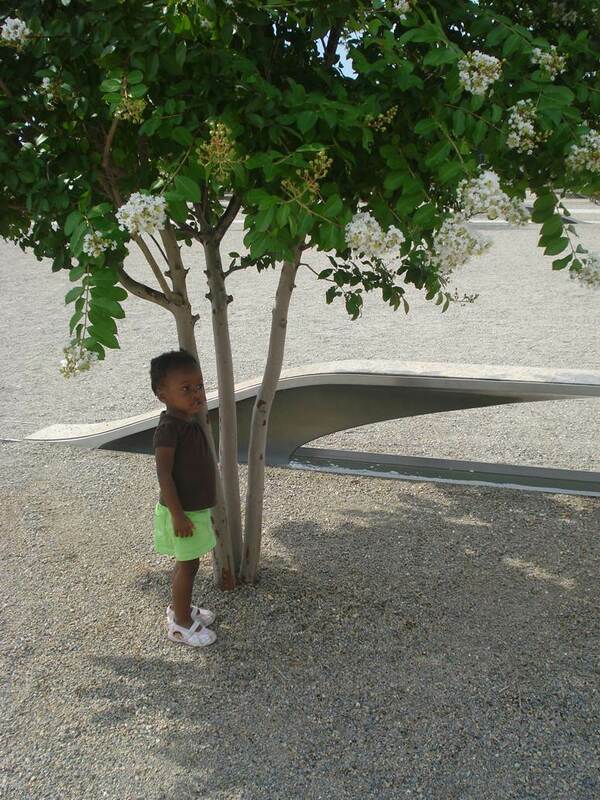 Miss Aubrey reflecting at the Pentagon Memorial. Miss Aubery sitting on one of the 184 benches. 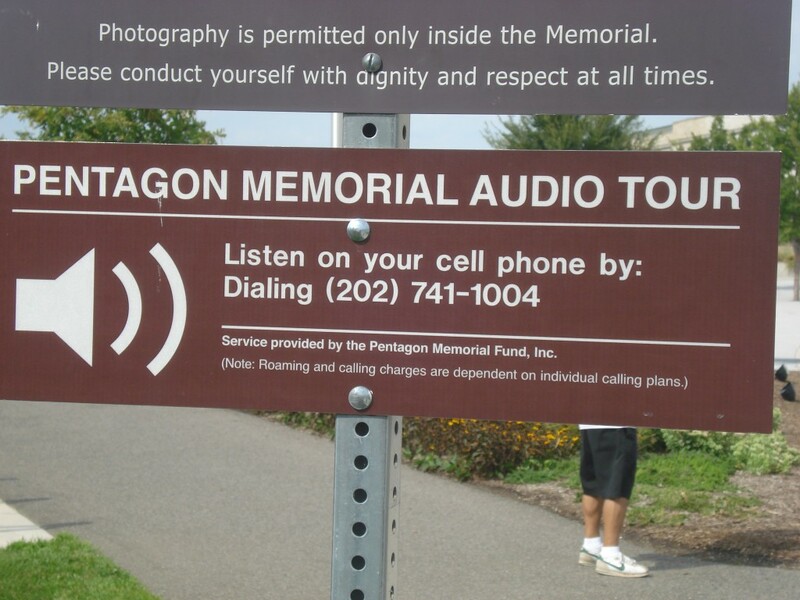 You can actually call 202. 741.1004 for the auto tour. I pray these words have been an encouragement and/or had a positive impact upon you. Remember we all have a voice, this blog is my avenue to share mine. Share with your friends and family. 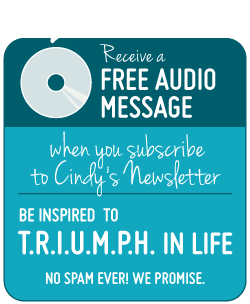 Consider subscribing and don’t forget to connect with me on Facebook and Twitter by clicking the links to the right. Thanks for your continued support! Remembering and Reflecting on the past is another opportunity that we can cherish the now and plan for the future! Your blog regarding those many victims who lost their lives on that day has made me much more appreciative to live life to the fullest! It encourages me to make a effort/step to follow out the plan/path that was designed specifically for me! To walk in the purpose that God predestined before I was born! He created us to be his ambassadors, to share his word and to spread his love! Thank you for sharing the pictures, your family and the names of those who lost their life on September 11th. I am in tears!!! I simply love you so much for your encouragement. To know that my words impact someone that I look up to….words just can’t express. Thank you for always seeing the best in me? At first, I was going to simply stop by to basically scan this blog and go about my way. However, the more I read, the more I became engaged. Wow! Profound message and awesome writing! Keep writing… keep inspiring… continue to “Be Who You Be” (title reference to one of my spoken word pieces). Sylvie thank you for your kind words and feedback about this blog. It’s messages like yours that help to encourage me to continue to go forward. Please feel free to stop by whenever you like. Also, I would love to read your spoken word piece because that is my goal..to be who you be:-). I have spent too much time in the past trying to be someone/something I wasn’t created to be. Are you able to share? Blessings! I LOVE your blog! And, your book signing was so lovely. You are precious and so are your friends. Continue to let the Lord use you… We are so proud of you! Love u to Mama Daniel!!!! Thanks for visiting.